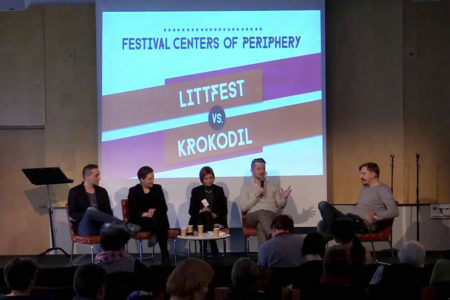 From its foundation, association KROKODIL has been actively participating, organizing or co-organizing some of the most important literary and other events in Europe and Middle East. Therefore we have established strong ties with our international partners with whom we execute series of joint programs throughout the year, focusing on mutual goals and objectives. 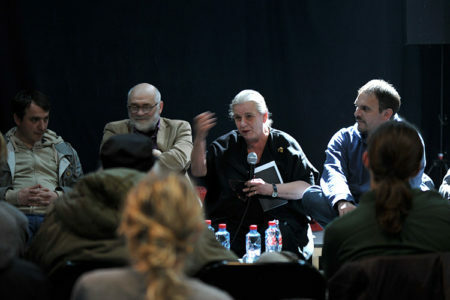 Krokodil series of events at one of the biggest literary fairs in the World – Leipzig international book fair 2011, presenting Serbia as the “Country in Focus” 2011. 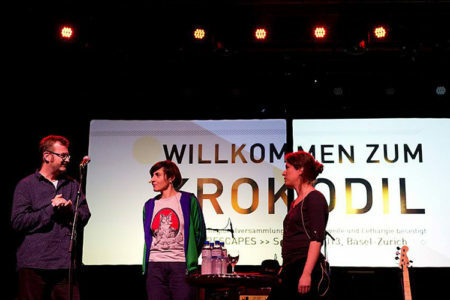 Culturescapes is a multidisciplinary Swiss arts festival devoted to inter-cultural exchange. 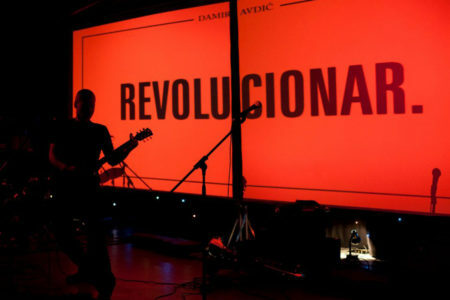 The festival, which takes place in autumn, showcases the cultural landscape of a different region, nation or city every year. The joint project “Neighbors” (with the slogan: “Let’s have coffee with the neighbor!”) is a platform of literary and cultural communication between Kosovo and Serbia developed by two associations – KROKODIL from Belgrade, Serbia, and Qendra Multimedia from Priština, Kosovo. 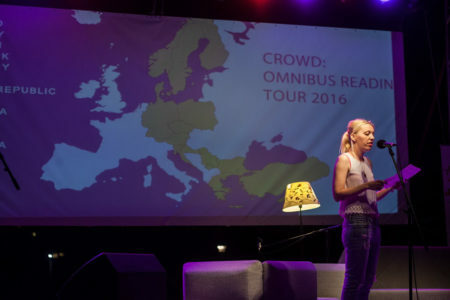 KROKODIL joined forces with the pan-European CROWD literary conference and their project OMNIBUS-READING TOUR which is co-funded by the Creative Europe EU program. KROKODIL therefore hosted and presented 16 international authors in Belgrade and City of Nis in June 2016.